Looking for a fun way to engage your kiddos with sight words? 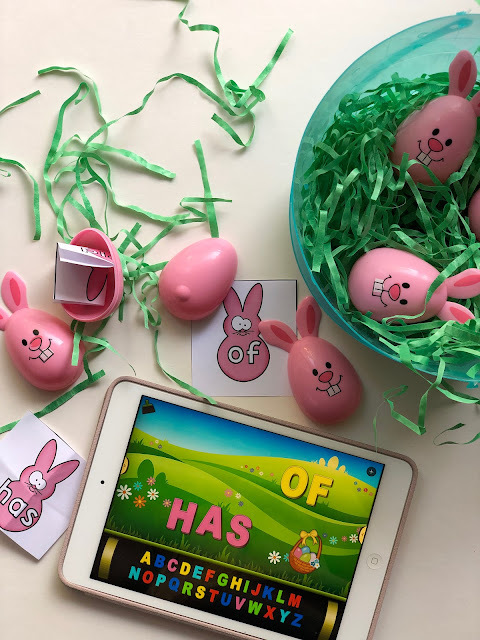 Toss in some bunnies and add some technology and you're ready to practice spelling! Keep reading to scoop up your freebie! Sight word practice is a must and can be a challenge! To keep my kindergarten students engaged, I've started using the app, Magnetic ABC (the free version in the App store). 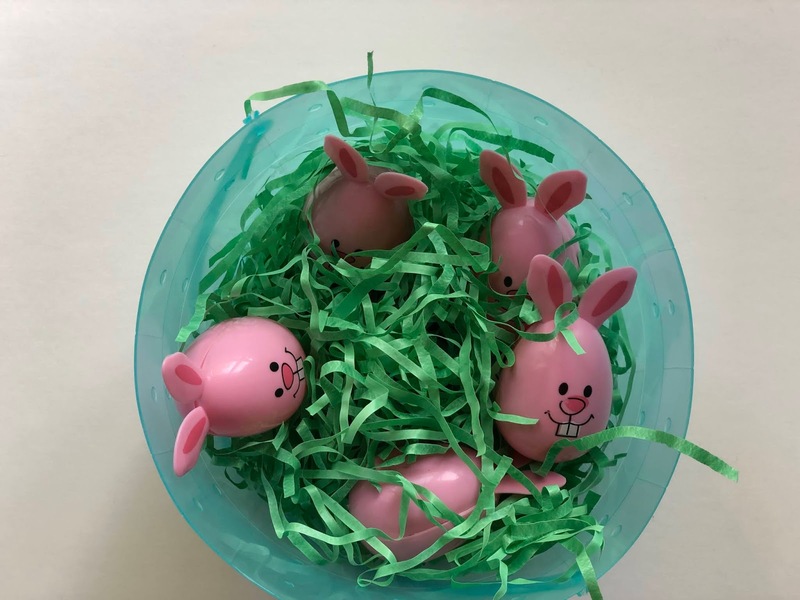 I'll randomly call our sight words aloud or place sight word cards in a sensory style bucket for volunteers to read aloud. 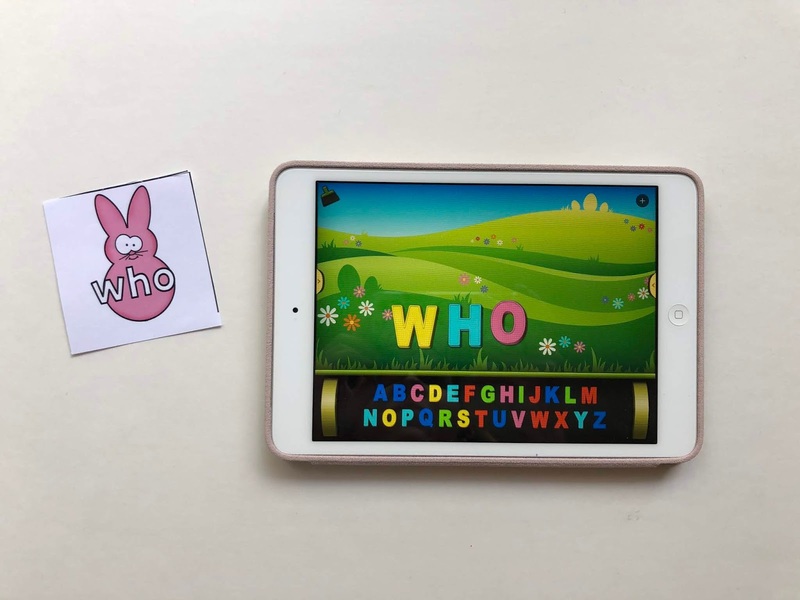 Once the word has been called, my students will quickly manipulate the letters in the app to spell the given word! Afterward, we will orally spell together and air-check if we got it correct. Magnetic ABC (lite) is FREE in the app store and will occasionally add in new backgrounds or "sticker" features to the keyboard - my students are loving the Spring theme right now. Not only is it engaging, the app is very user friendly. 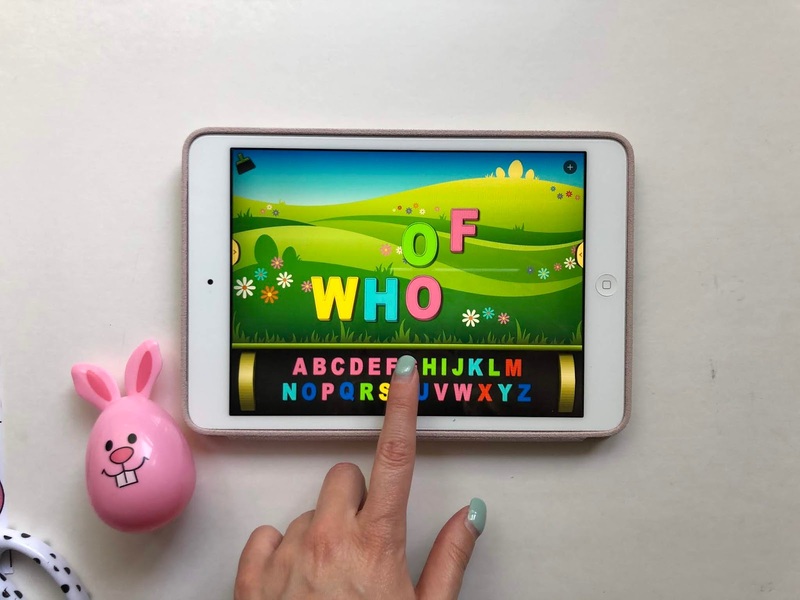 Students can change the colors of the letters by tapping them or even change the size of the letter on their screen! To grab these free cards and start your sensory bucket for spelling practice - click here! 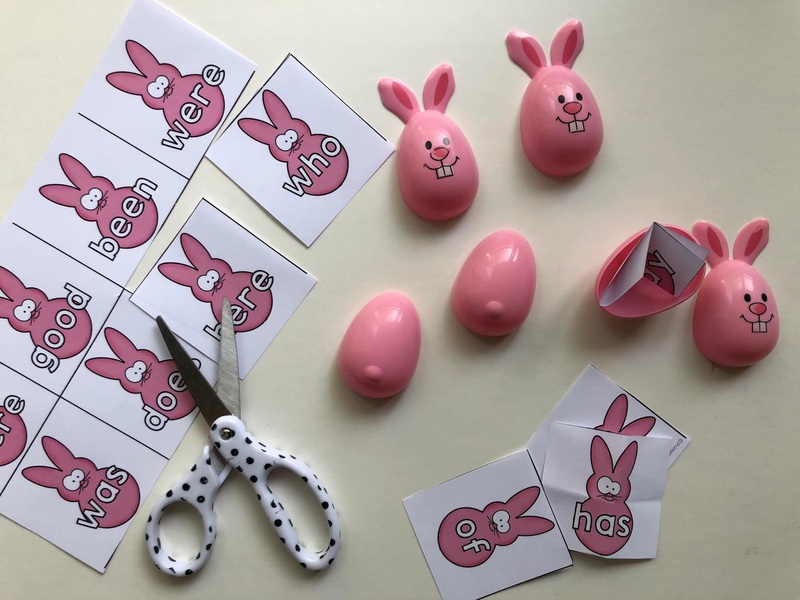 Simply download, print, cut and fill an egg if you'd like!